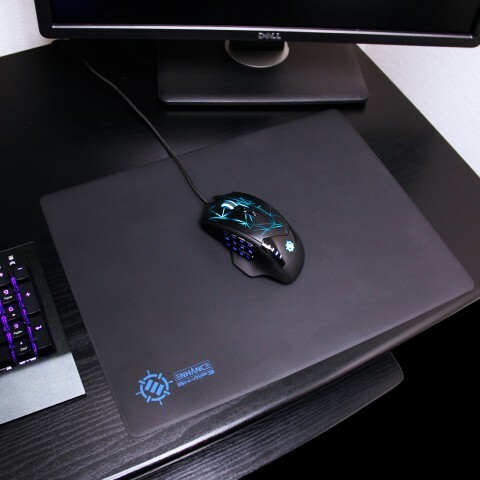 Gamers know the surface area of the mousepad is vital for competing at the highest level. 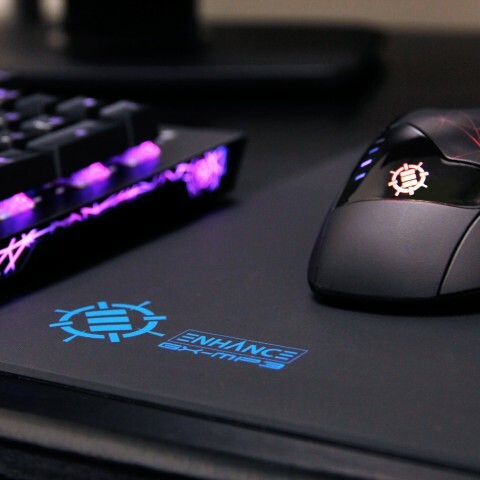 With that in mind , the GX-MP3 gives gamers everywhere over 200 inches of a fine textured tracking surface that will take your gaming performance to the next level. 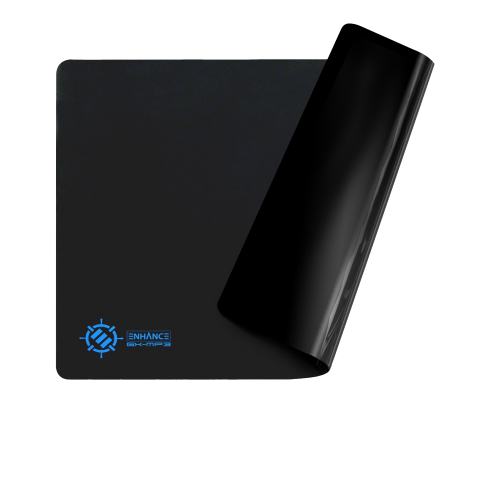 Its ultra-thin , durable skin lays flat on your desk and makes you forget its even there. 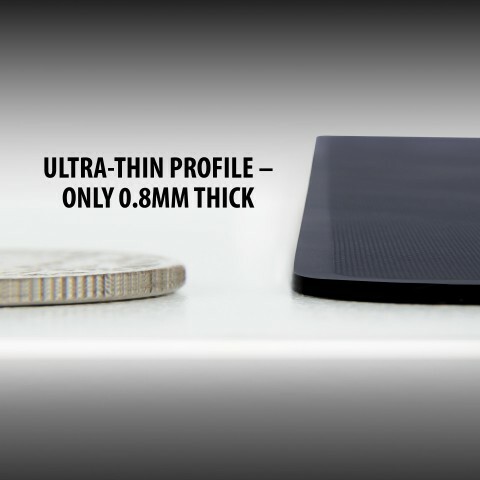 The super thin low-profile surface helps reduce wrist fatigue which means longer gaming sessions! 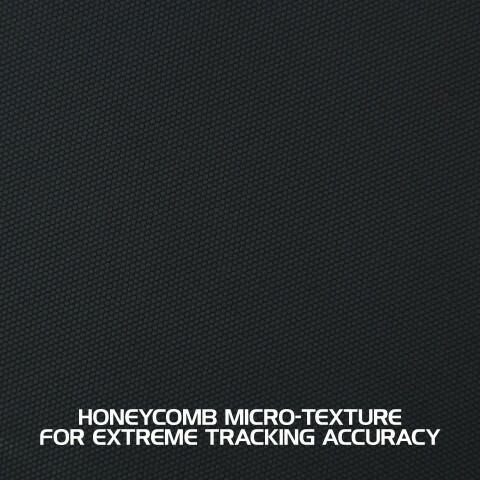 The GX-MP3 was constructed with an ultra-fine honey comb micro texture which helps cut down on mouse resistance and increases tracking precision. 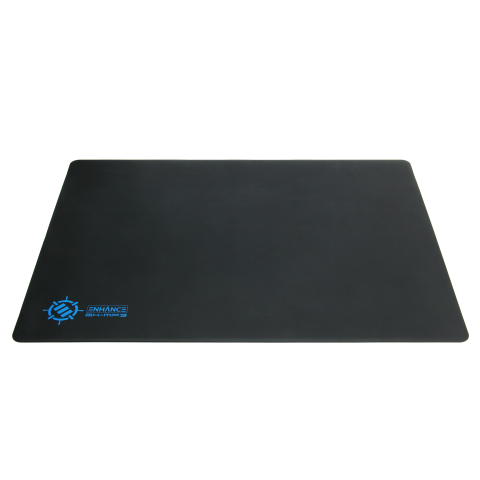 Tired of spilling your energy drink and leaving a sticky mess on your mouse pad? 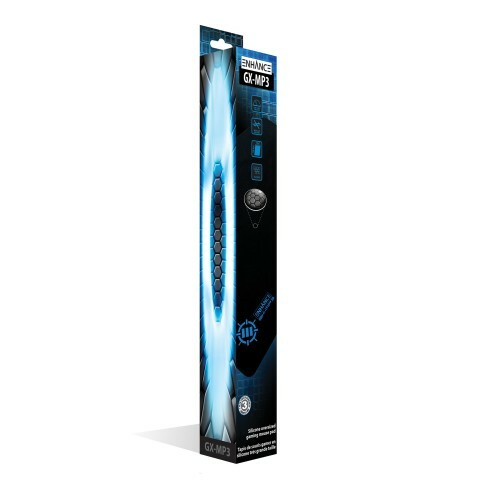 Not anymore , the sleek silicone construction allows for easy clean up. 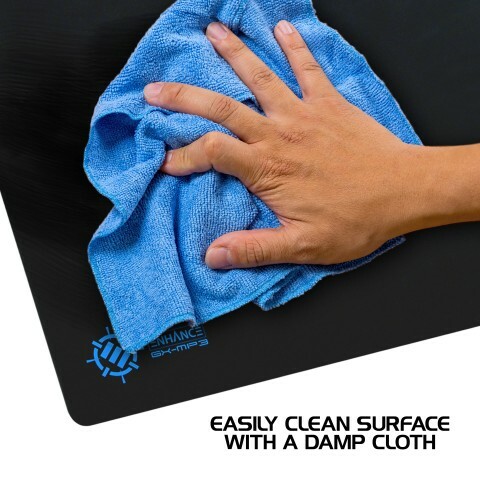 Simply dampen a cloth , wipe the gaming mat and it's good as new! 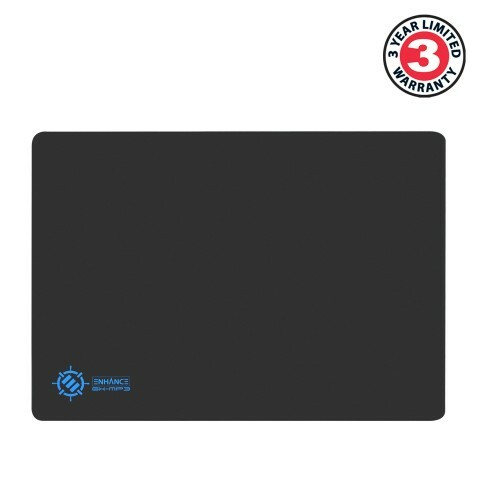 The GX-MP3's non-slip backing holds it firmly in place on your desk. 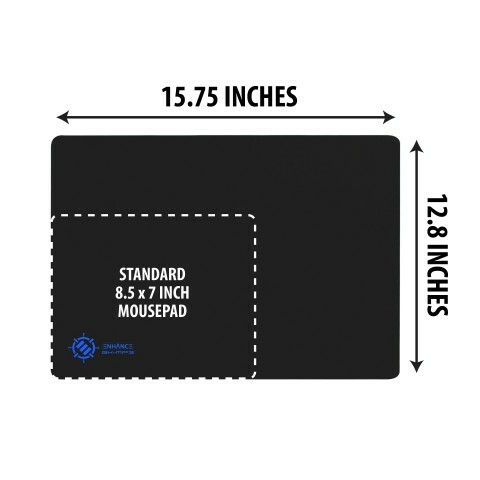 The pad's strong grip lies flat on your work station or gaming setup and will prevent the mouse pad from sliding so there's no need to re-center it. Take it out of the box , lay it down and start blasting your enemies.